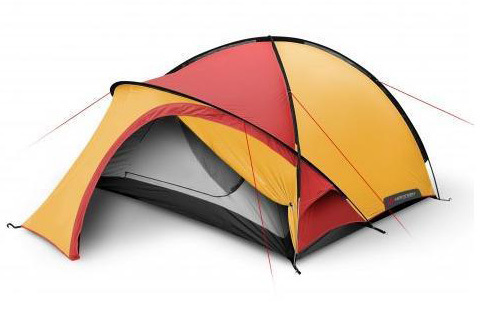 There are several types of tents. Each shape has its advantages and disadvantages. There is not a shape that fits in all situations. 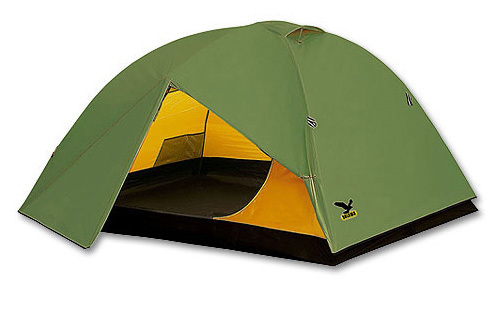 Tunnel tents are also called hoop tents. Their pole doesn’t intersect in any point. The shape gives it a number of drawbacks: instability, heavy. These models can be set-up quickly. But the most important advantage is the extremely high space. These tents are constructed from 2 or more curved poles which intersect in a single point, on top of it. 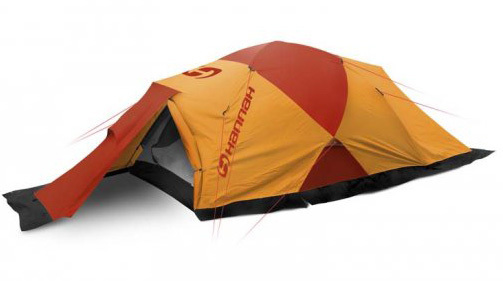 This gives better stability than a tunnel tent. 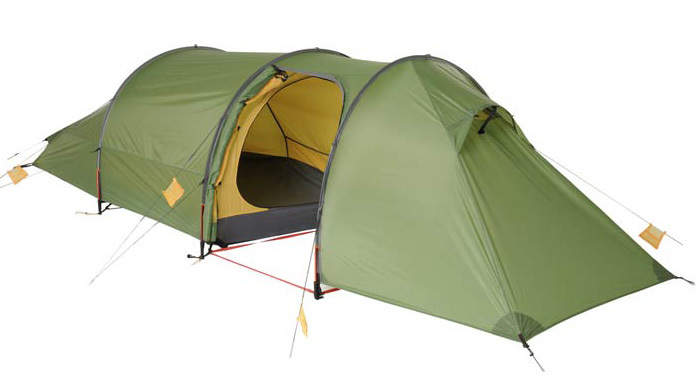 You can set up the tent quickly and the weight is lower than those of the tunnel type. This model has a smaller space because the highest point lies above the center of the base. 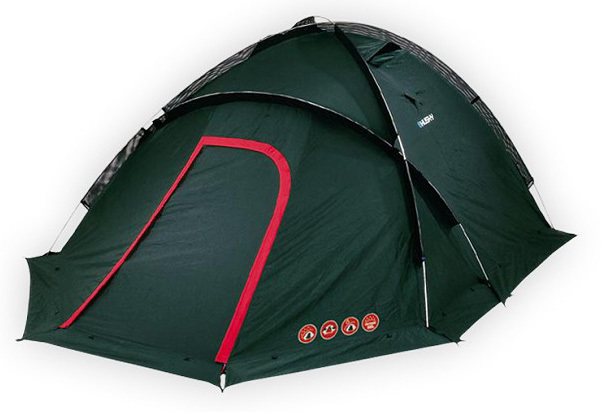 Dome-type models are the most sold being extremely suitable for most occasions. 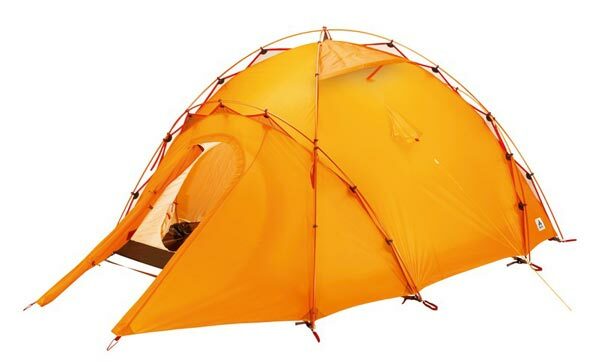 Whether it’s camping, seaside or mountain fishing, they offer the best price/quality ratio. Most likely, you will choose such a model because its fit for most amateurs of hiking. The term geodesic is a mathematical one. Originally a ‘geodesic’ line was the shortest route between two points on earth. He has 2, 3 or 4 poles which intersect. This types are very stable, but heavier and more difficult to carry than tunnel/dome tents. This type of shape has minimum 5 intersections of poles. This distributes the stress across the structure, making it the most stable type of tent for extreme weather conditions (strong wind, snow storms etc). This form gives a lot of disadvantages. Stability is extremely reduced, it take a lot of time to install and the interior volume is reduced. 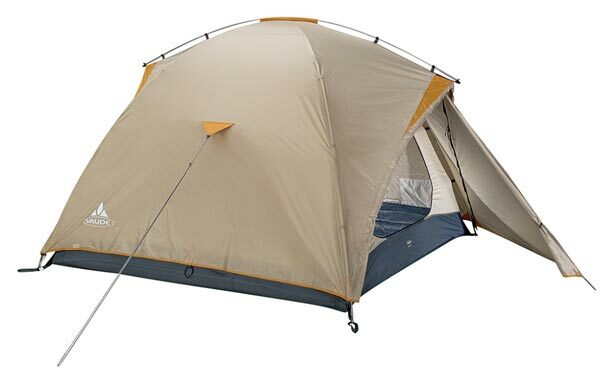 Major manufacturers in the industry have dropped much further in producing this type of tents. But there are some cheap Chinese models with this form. As I said, the most versatile tents are the dome type (Igloo tents).